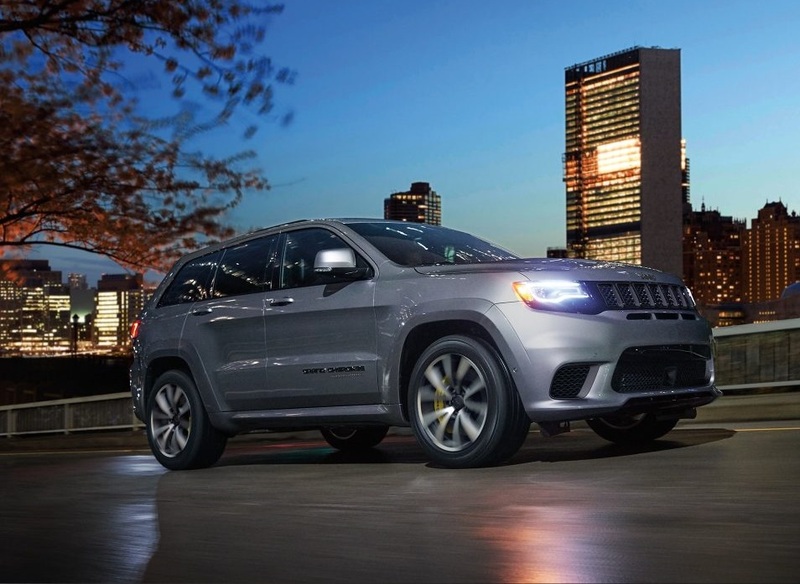 Whether you’ve been in an accident or a part on your Jeep broke, you will need to find quality Jeep repair in Boulder to get in back in prime working order. There are many options when it comes to getting replacement car parts. They fall into the two general categories of Original Equipment Manufacturer (OEM) and aftermarket parts. Of the two kinds, OEM parts are preferred by dealerships and top-notch mechanic shops because they have a much higher quality and consistency. No matter what kind of repair your car needs, rest assured that our qualified technicians will get you back on the road as soon as possible. If something is amiss with your Jeep, don’t hesitate to contact Jeep Pollard, serving Boulder, Longmont, Loveland, to get the problem fixed as soon as possible. With an expert and attentive staff, we are here to work on your car, no matter how large or small the problem seems to be. Just as you wouldn’t want your general practitioner to perform open-heart surgery, you wouldn’t want just any old shop working on your car. Therefore, we offer a number of Jeep-specific components to ensure your car leaves in as good working condition as it was in originally. From routine to rare, there are many types of auto repair services that we offer. If you are trying to keep your car in good shape to prevent problems in the first place, it’s wise to visit us for routine maintenance. From oil changes to tire rotations, we use state-of-the-art technology to ensure your car gets the best care possible, and also to help you get back on the road faster. We carry a variety of performance tires to meet all your off-roading and adventure needs, and we have expert technicians, who are manufacturer-trained, ready to work on your car at any given time in Boulder. If you’re wondering what sets the service at Pollard Jeep, serving Boulder, Longmont, Loveland, apart from competitors, one main reason is the quality of our technicians. When it comes to auto repairs, you get when you pay for when you make a decision about where to go. In Boulder, you can choose between car dealerships and independent mechanics. For a number of reasons, we recommend choosing a reputable dealership like ours. The mechanics and technicians who work at a dealership are trained by the manufacturer, which means that they are well-versed in the latest tools and tactics required to fix your vehicle. They are also the first to know about problems in specific models, and they also keep up to date on current best practices for making repairs. Additionally, manufacturer-trained technicians undergo ongoing training to keep up with current repair trends in the auto industry. So when you book an appointment with us for your car, you can be assured that it will only be getting premium, high-quality care. When you need auto repair in Boulder, you have the choice of getting either Original Equipment Manufacturer (OEM) parts or aftermarket parts. OEM parts are components that are made by the same manufacturer who makes your car. This means you can count on them to be of the same quality as the parts they are designed to replace. In fact, the replacement parts are coded down to the exact same blueprint, which means that they are identical replacement components. When you get an OEM part, you know that it’s been carefully inspected and tested on a car of the same make and model that you drive to make sure it fits correctly. Another advantage of OEM parts is that they come with a manufacturer’s guarantee, which is valid for one year. And in addition to the manufacturer”s warranty, many dealerships also tack on their own warranties to ensure customers are happy with their service and have a good overall experience. The alternative option if you’re looking for Jeep repair in Boulder is called aftermarket parts. Aftermarket parts often have a lower price tag than OEM components, but they are also much lower in quality. Aftermarket parts also have a more generic fit, which means that they may not be a precise fit for your model. In addition to being problematic if the part breaks shortly after, it can also be dangerous if you’re driving around with a part that does not fit properly. Furthermore, aftermarket parts do not undergo any quality inspection, and they do not come with a manufacturer’s warranty. This means that if a part breaks, even soon after you get it, you’re on your own to get a replacement, unless the mechanic shop tacked on their own warranty. Dealerships are designed to keep customers happy. And Pollard Jeep, serving Boulder, Longmont, Loveland, is certainly no exception. We know that dealing with an auto repair can be frustrating and time-consuming. Therefore, we strive to make the experience as pleasant as possible. We offer loaner cars, shuttle service, a nice waiting area, and well-trained technicians who can work on your car as quickly as possible. Making an appointment is fast and easy too, as you can schedule a time to come in online or call us to set up a time to come in. We offer early hours to accommodate busy schedules, and we offer quick maintenance services like oil changes. You put a lot of time and money into buying a car, so why not make sure it stays in good working order? 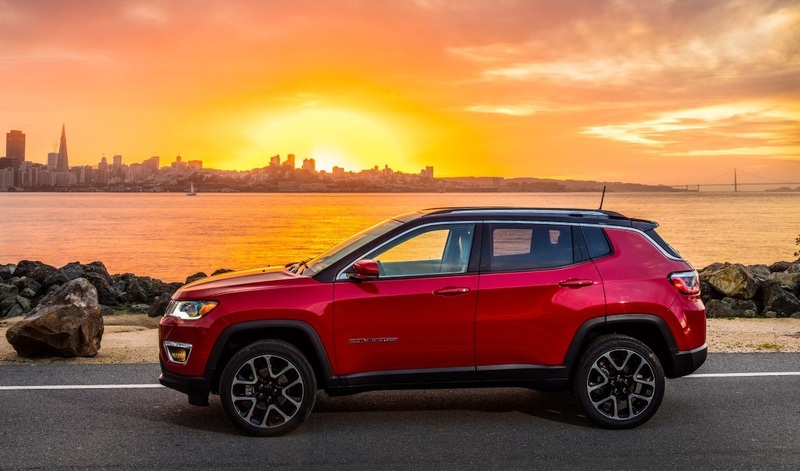 There are many options when you need Jeep repair in Boulder, but only bringing your car to the best service center possible will ensure that it keeps going for years to come. Whatever problem your car needs fixed, Pollard Jeep welcomes your call or online inquiry to let us know how we can help you out.